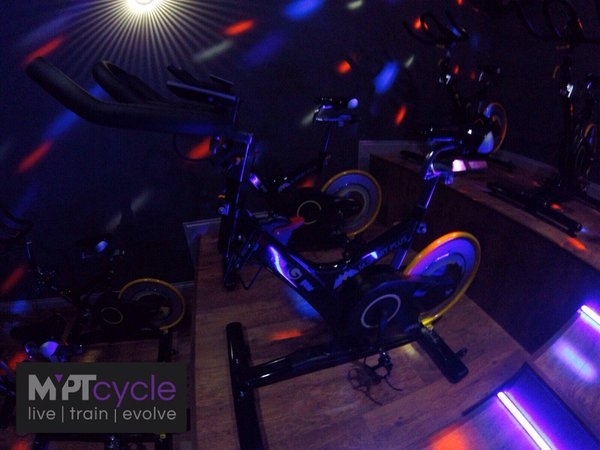 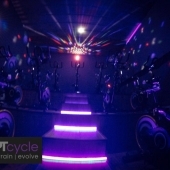 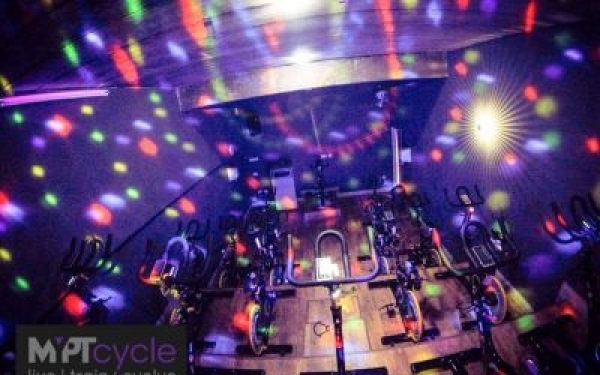 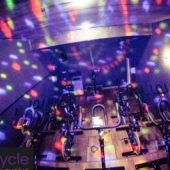 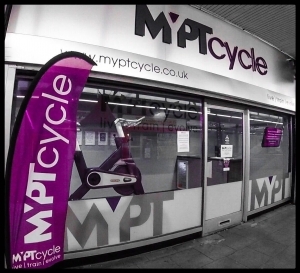 MyPT Cycle, Croydon is an amphitheatre-style indoor cycle studio. 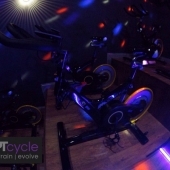 Pete Joel and the team of Personal Trainers are all set to guide members on their cycling journey towards optimal health. 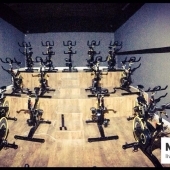 To supply and install 16 state-of-the-art Gym Gear M Sport Plus spin bikes, each with its own individual monitor incorporating Watts control. 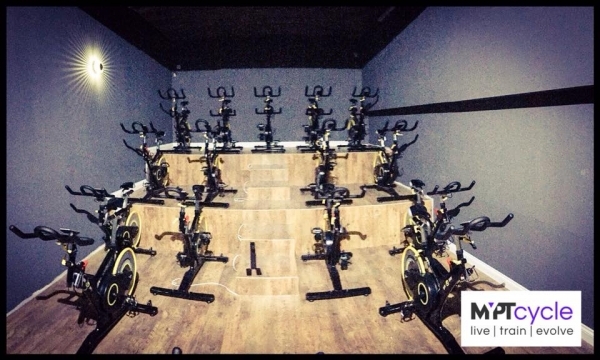 A stunning and revolutionary ampitheatre. 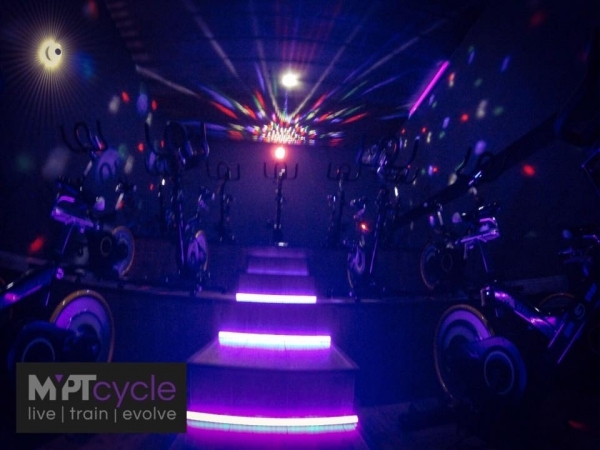 With pumping music, lights and passionate instructors, a unique fitness experience was born.